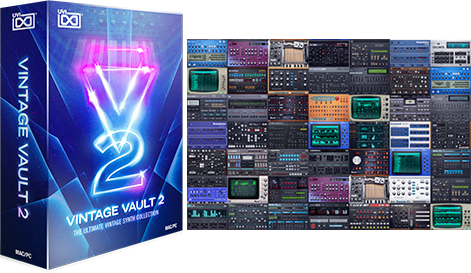 Now including the full set of raw waveforms of the 01 model, an expanded preset library with over 200 patches, and a massive boost to performance - delivering dramatically faster load times. Between 1979 and 1984 one of our favorite Japanese manufacturers designed and built some of the most unique and distinct sounding analog synthesizers in the world. With CS-M we focused on some of the lesser-known models, including the 70-M, 40-M, 20-M and 01. 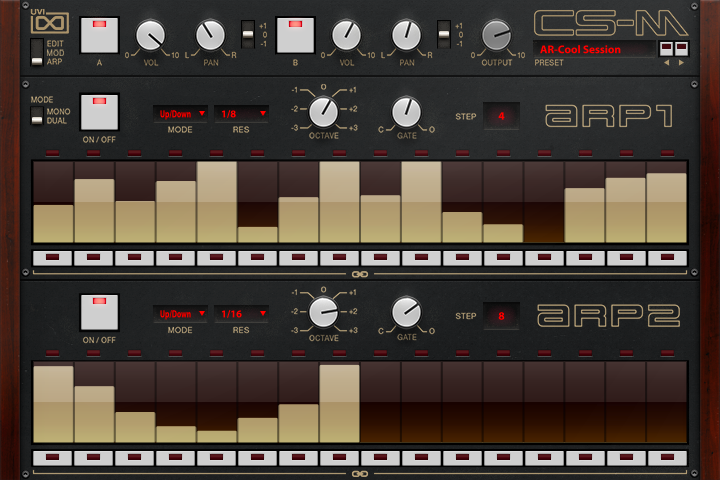 UVI CS-M features a dual-layer architecture and instant preset/layer switching making it an extraordinarily responsive instrument capable of a wide and authentic sound palette. Layers include all possible base waveforms and noises as well as expertly programmed presets, all made on the original machines. 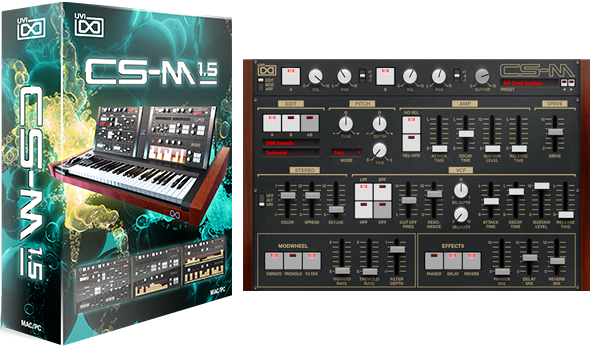 Great lengths were taken to ensure the authentic sound and natural character of these machines was preserved and translated clearly in CS-M. Everything was sampled, down to the unique unison and ensemble modes. 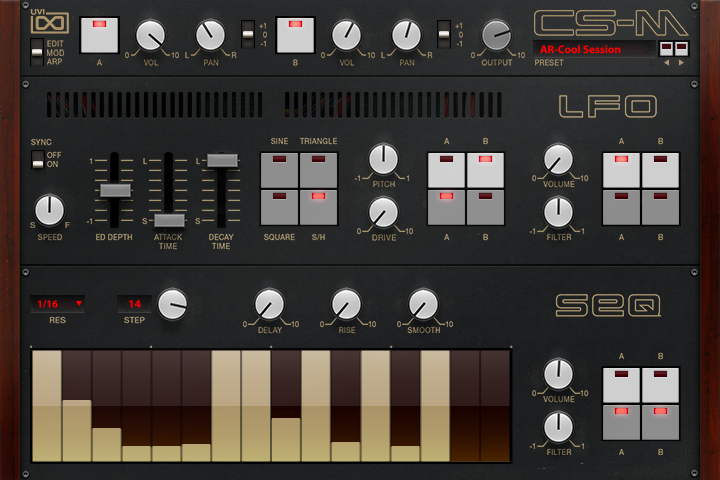 Enjoy the wonderful vintage sound of these synthesizers or take them into new territory with the UVI Engine. 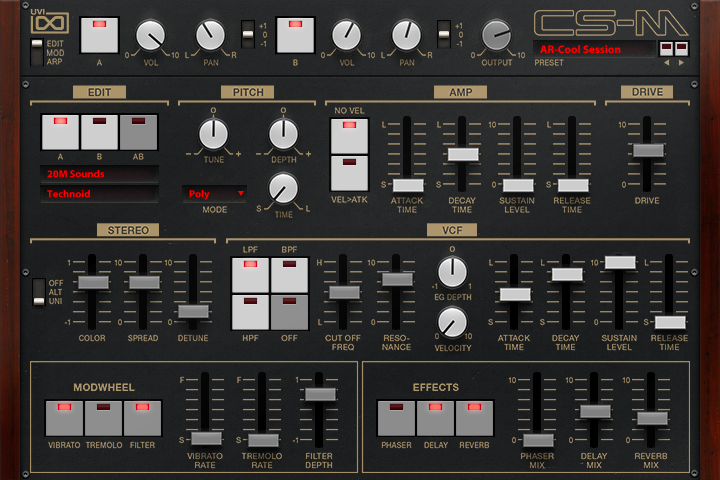 CS-M comes packed with a wealth of features to help you enrich and customize your sounds including double arpeggiators, a step sequencer, LFOs and precision modeled FX - allowing you to freely tread in territory the old hardware couldn't dream of. Yamaha, CS70-M, CS40-M, CS20-M, CS01 and CS-Series are trademarks of their respective owners. UVI is not affiliated or endorsed by any entities listed here.